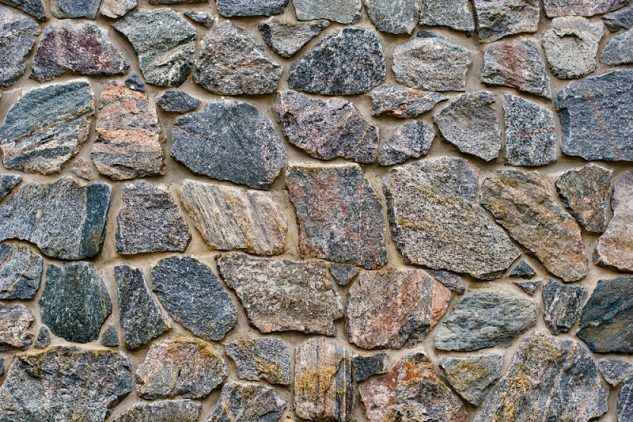 These days, the stone cladding has become a favorite option for people who like their house to look modern and beautiful. Once installed, these claddings last for a lifetime and are also effective to prevent the wall from damage. 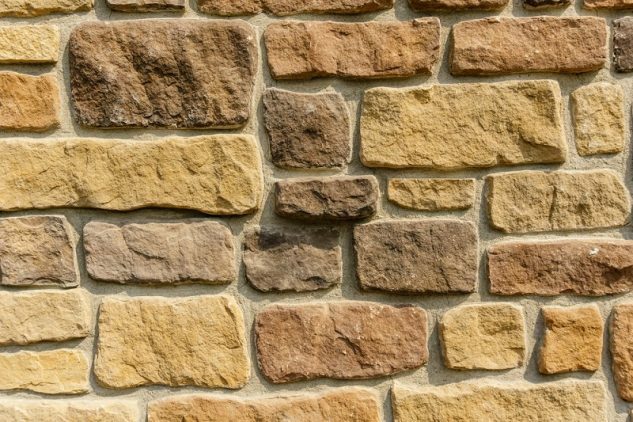 One of the best benefits of stone cladding is that once you’ve got them installed, there is no need to spend more money on the maintenance of the walls. However, if you have painted walls, then you will need to repaint it but that’s not the case with stone cladding walls. If you want to make your claddings look new at all times then here are some simple maintenance tips that will help you do so. Use a neutral cleaner to clean your stone cladding. You can use stone soap or even mild solution similar to a dishwasher liquid mixed with warm water. If you use strong acidic solutions then it can cause the shade of stone cladding to fade. So, make sure that you only use mild detergent and natural items. 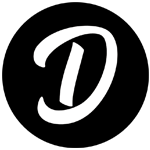 At times, you will also get cleaning items specifically for stone claddings. These are good, but you need to make sure that you do not use more of concentration in this regard. If you use hard chemicals then there are increased chances of damaging the hard surface of stone. So more of concentration can help you get perfect cleaning results, but in the long term slowly you will be only damaging the surface. Excessive chemical may cause damage to the walls and make streaks appear on the walls. It is best to follow cleaning recommendations from the manufacturer. The manufacturer will know material and surface of stone cladding well, and so it is best to take his advice. In order to get rid of the accumulated dust, you can make use of a rug or a soft cloth and in most of the cases if you perform regular maintenance, then just a little water is enough to clean the claddings. Once you wash the surface with soap or any other solution, make sure that you make the surface clean and dry after washing it. This will ensure that there is no chemical or soap has been left behind to affect the claddings. If left for a longer period of time, it can cause damage to the surface. Also make sure that you change the rinse water because using the same water again and again will also cause dirt marks. If you want to plan for long time then think about sealing the claddings. Most of the manufacturers recommend sealing because it adds more life to the claddings. This can be done right after the claddings are installed. The sealing will protect the stone from impregnating and it acts as a repellent to the alien products. The sealing does not make stone safe from stains but protects the surface of cladding. These tips will help you in your endeavor to keep your stone claddings in best condition at all times. However, it is best to have a proper schedule for cleaning them because if you let the dust and dirt to accumulate on it then you will need to spend more time in cleaning them. So make sure that you always look for dust and immediately clean it. Follow the tips mentioned above and enjoy a good looking cladding at all times. If you are not able to physically do these tasks you can also hire professionals who provide this service. The post Tips to Take Care of Your Stone Cladding appeared first on Top Inspirations.